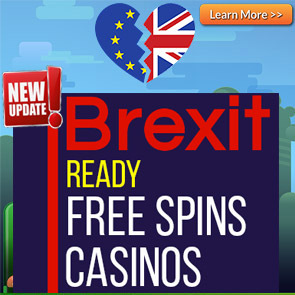 Rembrandt Casino is owned and operated Condor Ltd.
Rembrandt NetEnt Casino has a licence from Costa Rica and has games from Net Entertainment, Play N’ Go and Microgaming. 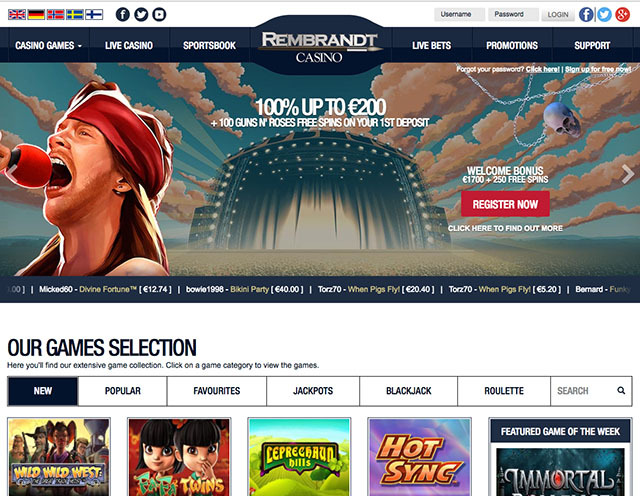 Sister Casinos to Rembrandt Casino include Casino Sieger and B-Bets Casino. 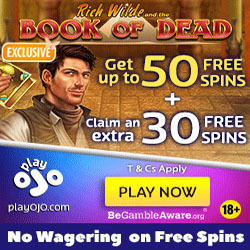 To make the most of this offer make a deposit of €200 and get a €200 bonus and start playing with €400. 1. The no deposit bonus is only available to players for players from: FI, SE, NO, DK, NL, CH, DE, AT. 2. Any winnings from the no deposit bonus will be regarded as bonus money and will be subject to wagering requirements of 60x before a withdrawal can be processed. 3. 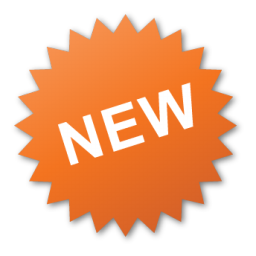 The maximum amount you can withdraw from the no deposit bonus is 50EUR.